Jack Goodman is Professor of Kinesiology and Physical Education and Adjunct Scientist in the Division of Cardiology at Mt. Sinai Hospital, University of Toronto. Other less common types of underlying cardiac disease, often undetected, may also make the heart vulnerable to arrhythmia's during heavy exertion when oxygen supply is outstripped by demand and can lead to similar, catastrophic consequences. 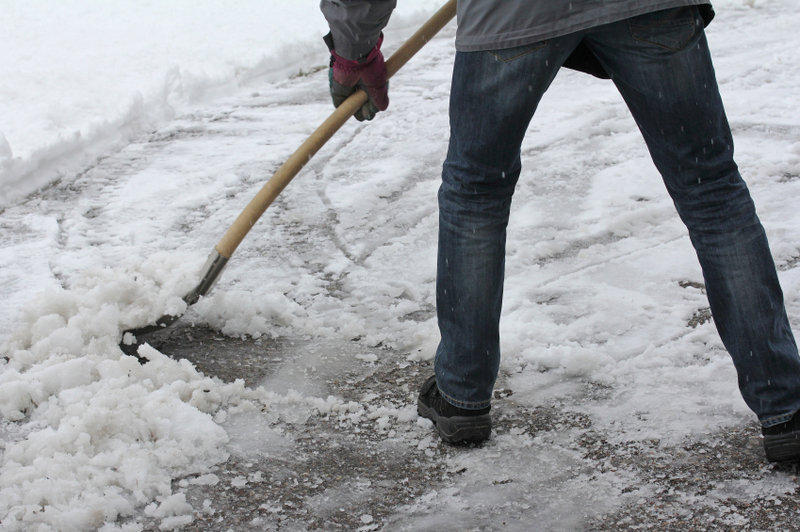 Snow shoveling can be vigorous exercise, so start the right way. Warm up gradually – at least 5-10 minutes. Consider wearing a scarf around the mouth in very cold conditions, as this will warm inhaled air. Start with small loads of snow and keep them manageable - especially when its wet and heavy. Use a smaller shovel so that your lifts are much, much smaller and can be managed for a long time without getting exhausted. Breathe throughout the entire process of gathering, lifting and throwing the snow – don't hold your breath as you exert effort. As you warm up, some greater effort can be considered, but easy does it. When you've won the battle, cool down – walk it off for a few minutes, perhaps inspecting the shoveling efforts of a few neighbors before going inside to a warm house.